Fahd Al-Turk is 8 years-old. He was born with weak eyesight, which has grown worse over the years. Fahd’s mother is a widow and a single mum of five children. She’s been struggling to fend for her family since she lost her husband five years ago. Eye-care for Fahd was one of the many things she could not afford. 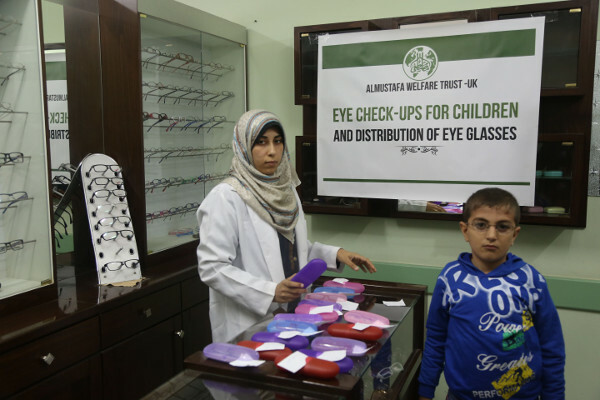 AMWT’s Eye Screening Programme in Gaza changed all that. 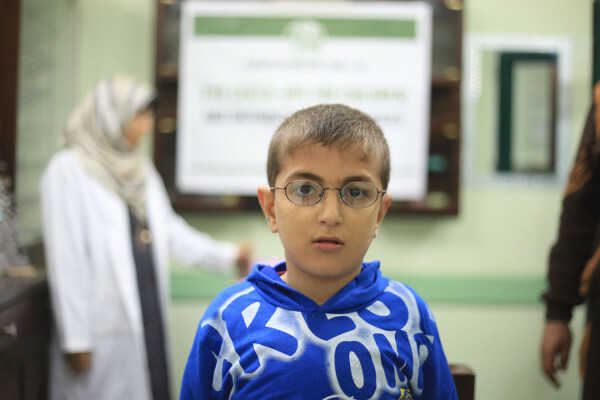 When Fahd came for a free eye checkup, some months ago, he was prescribed spectacles with corrective lenses. AMWT’s eye care team provided him with the spectacles. But when they realized that Fahd’s eye-care had been neglected for far too long, they asked about the situation of the family. 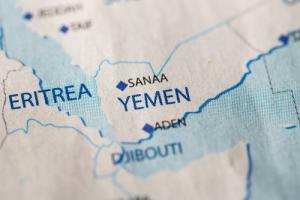 AMWT enrolled Fahd and his siblings at a local school and took on the cost of school fees. 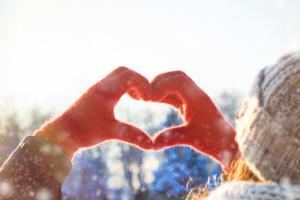 We also helped to refurbish the family’s damaged home, in time to keep out the winter colds. 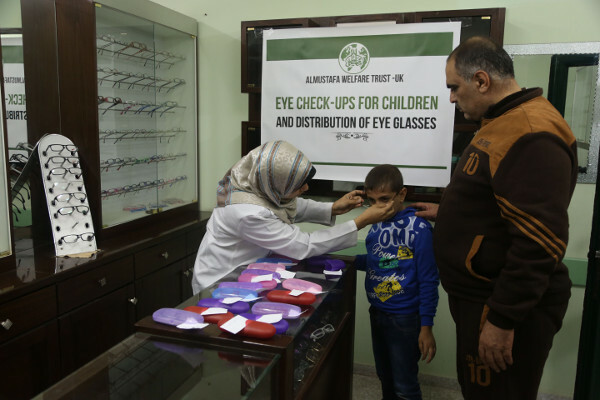 Now, Fahd can see better, and the future he has to look forward to is a brighter one. His favorite subject in school is Mathematics, and he tells us he wants to become a Maths teacher when he grows up. 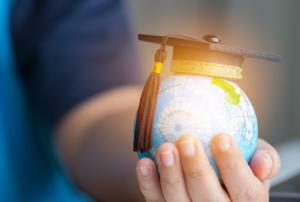 Every child deserves the chance to dream, and opportunities for a self-sufficient life. But many are held back by a want for the simplest of life’s essentials: Like the ability to see; the chance of an education; a warm home in the winter. 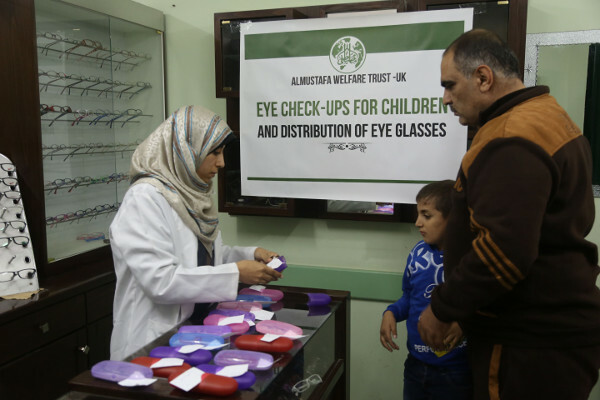 Fahd’s story shows how a donation as little as £35, intended for free eye-care, can change the life of a family in want.